Digital health is transforming the way Canadians receive health care. Digital tools and apps are changing how patients and physicians interact, while boosting patient safety and empowering Canadians to manage their own health. Bayshore HealthCare is embracing the digital health revolution with modern information systems, high-tech tools and a commitment to innovation to keep delivering best-in-class health care. It’s about connecting to and sharing information between patients, family members and health professionals. Some individuals don’t need a face-to-face visit to receive support and care. Others prefer to get information about their own care or a loved one’s care through an app or a device like Amazon Alexa or Google Home, rather than through phone calls or emails. Our goal is to ensure that our clients, customer or patients can connect with us in the way that they most prefer. We recently launched a pilot project in Thunder Bay allowing patients to be connected virtually in real time with specialists in major centres, removing the barriers of distance and travel times. 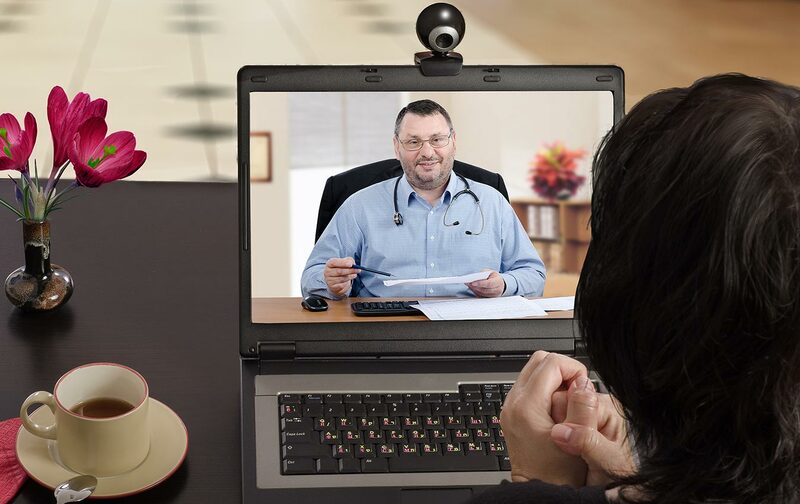 These virtual visits allow physicians to see their patients for both initial and follow up visits, to address potential issues before they become serious and to improve the patient experience. The Bluetooth enable technology was created by MD Matrix of Toronto and combines online physician access, digital patient records and real-time streaming of patient vitals. We’re also looking at how we can use artificial intelligence (AI) to influence and deliver care, create a better patient experience and improve sharing between care teams, families, Bayshore caregivers and patients. If you want to learn more about Digital Health at Bayshore, contact Shelley Burnett at sburnett@bayshore.ca, National Director of Digital Health and Innovation.